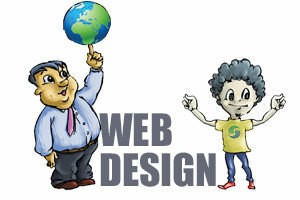 Seeroo IT Solutions offers professional web development services to its clients in Cochin, Kerala. In a short period of time, Seeroo has proved its capabilities and has become one of the most reputed web development and web design company in Cochin. Our Cochin team of web development and web design features an integrated team of web project consultants, designers with creative minds, content writers, web programmers and marketing team who have enough experience in web development and design. Our approach to web design is completely different compared to other web design companies. We do not simply design generic templates that merely display wares to sell. Ours is not a design alone but a design with life. Contact us today to get a custom package of services that best suit your business’ needs.